The Powell Street Festival is a celebration of Japanese Canadian arts, culture and history. 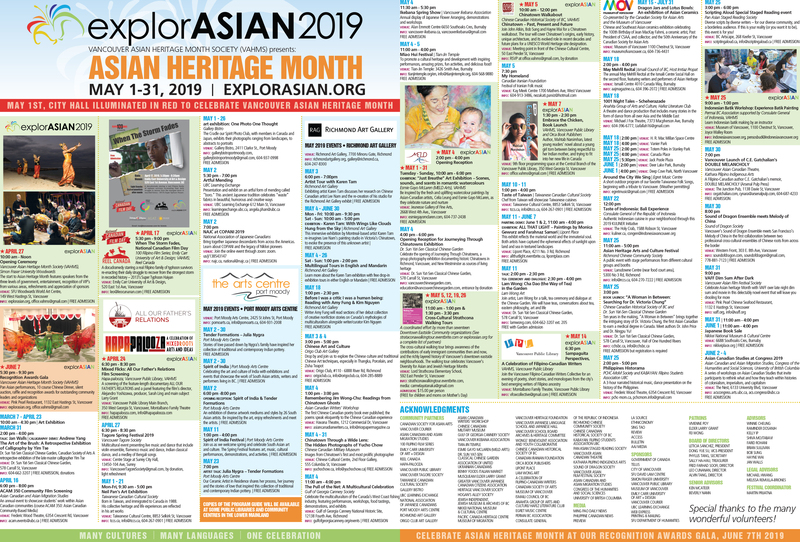 It is the largest event of its kind in Canada and the longest running festival in Metro Vancouver, with more than 15000 people attending each year! The PSF includes musical performances, traditional dance, an amateur sumo wrestling competition, martial arts demonstrations, and ikebana exhibits, lots of Japanese food… and more! Now in its 40th anniversary, we have expanded the festival sites with more food, more entertainment, and more fun! Come help bring the festival to life! From set-up, to interacting with festival goers, to administration, there are a variety of positions available before, during and after the festival – truly something for everyone. Volunteer must be 16 years of age or older. For more information, please visit www.powellstreetfestival.com/get-involved/volunteer/ and fill out an online application form. 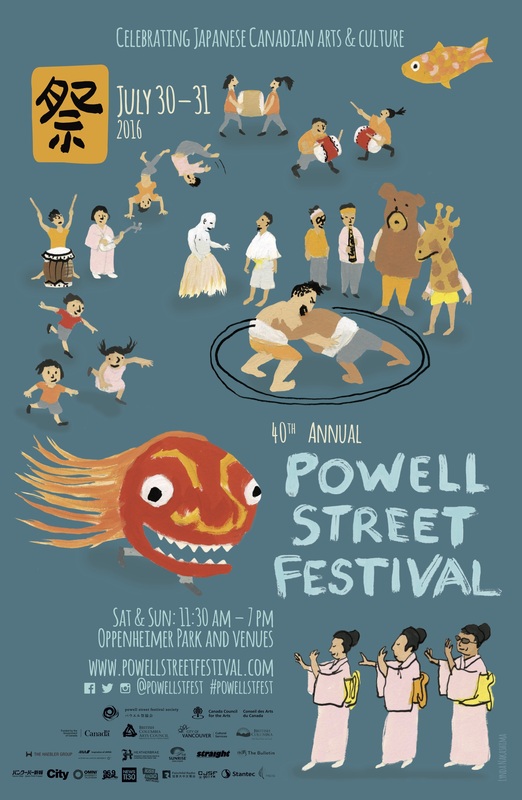 Contact: Any questions can be directed to David Wang by emailing <volunteer@powellstreetfestival.com> or calling (604) 739-9388. Tags: Japanese, Japanese-Canadian, Powell Street Festival. Bookmark the permalink.